Canada hosted Budget, Pro, and Custom servers with free SSD upgrades. Management, monitoring, and backups included. Incredible phone and email support. 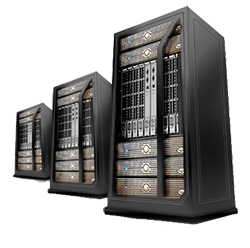 We provide Canadian hosted Linux and Windows based Budget, Pro, and Custom servers with free optional SSD upgrades. Management, monitoring, and backups are included at no extra cost. We pride ourselves in providing incredible phone and email support to all of our customers.